Fibreglass Roofing in Teddington, TW11 0BM. Covering Teddington, Richmond, Kingston Upon Thames, Hampton Hill, Isleworth, Brentford, Feltham, Putney Heath and Harlington. 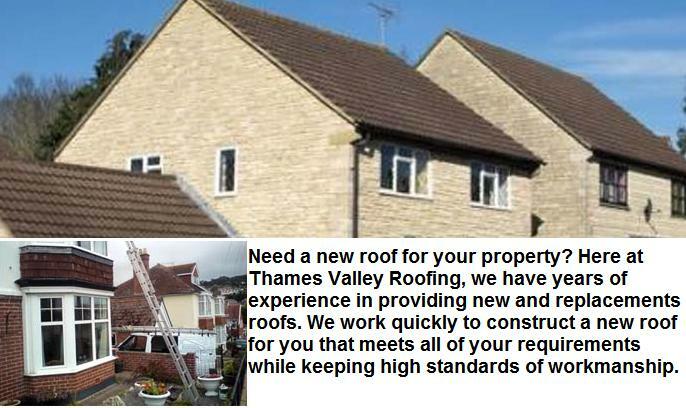 We specialise in all types of new roofs, repairs and Upvc products. We deal with small domestic installations to commercial and industrial work. We cover Teddington, Richmond, Kingston Upon Thames, Hampton Hill, Isleworth, Brentford, Feltham, Putney Heath and Harlington. 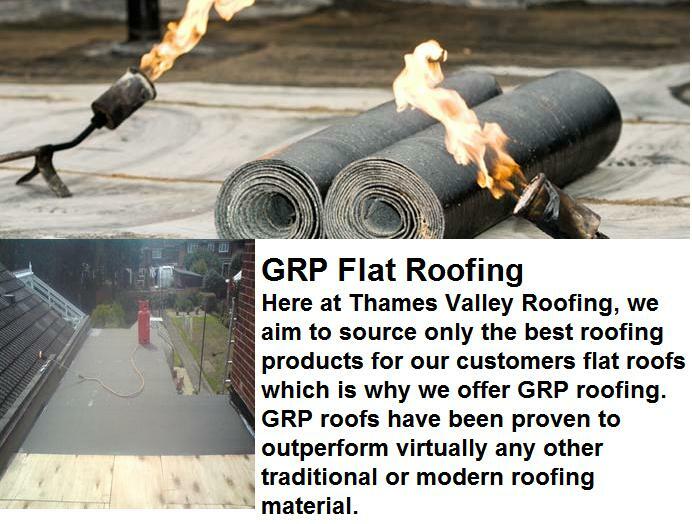 At Thames Valley Roofing, we are committed to providing high-quality workmanship and expertise for all your roofing needs. 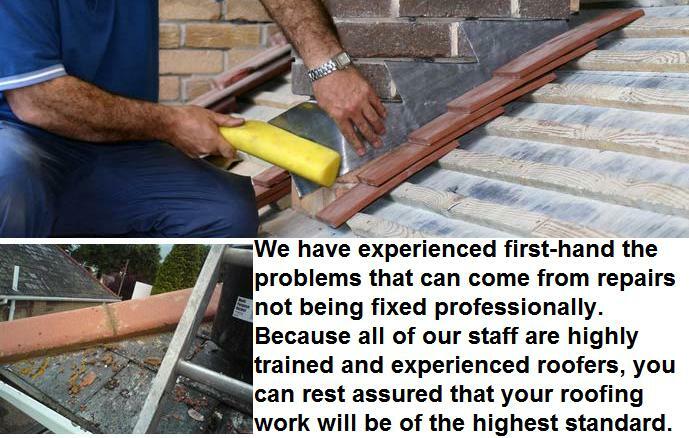 Our staff are all expertly trained and experienced ensuring we can give you the best quality roofing, whether it be flat roofs, new roofs or roofing repairs. We pride ourselves on the fact that much of our work comes through customer satisfaction and word of mouth recommendations. 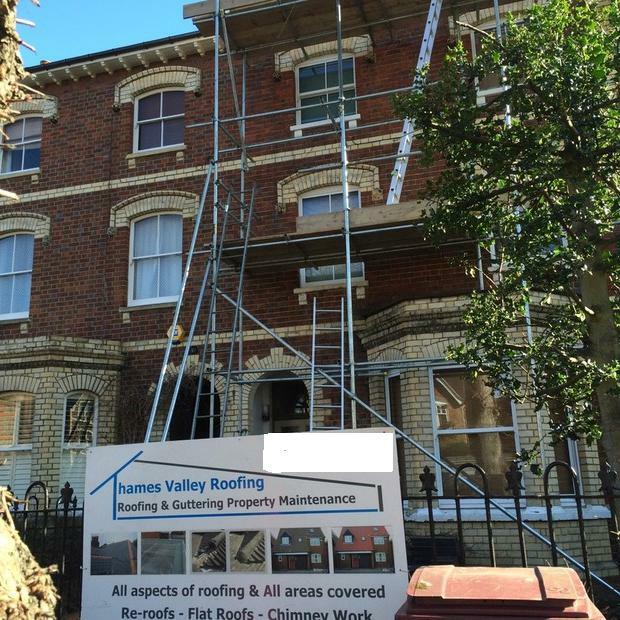 We source only the highest quality materials for our work and offer a complete bespoke roofing service for any commercial or domestic property requirements. "Overall good happy with the work done." 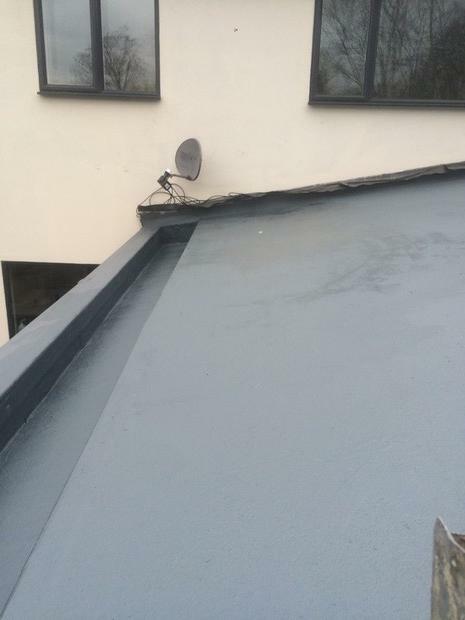 "Very professional, did an excellent job on the flat roof and the jovbwas an excellent price." 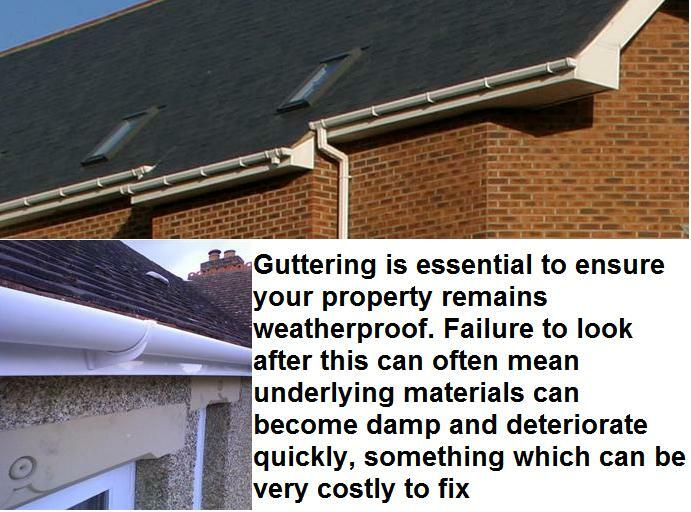 "You can rely on Arthur and his team to get the job done at a fair price and to a high standard. 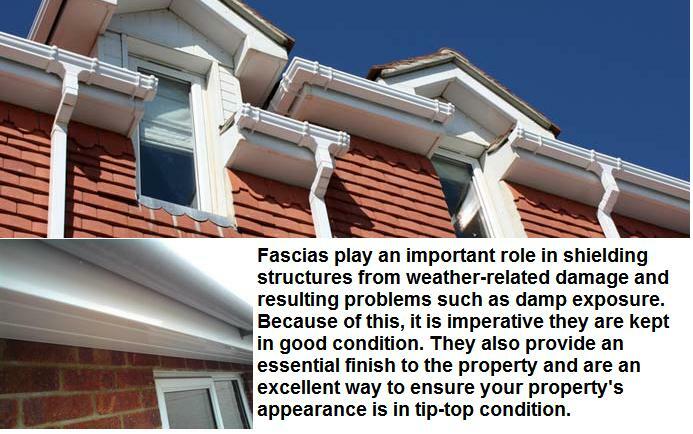 The company gives a very long guarantee, which gives peace of mind to the workmanship of the job that is undertaken. Highly recommended!!" "Very good Service men were very polite and very reasonable price to"